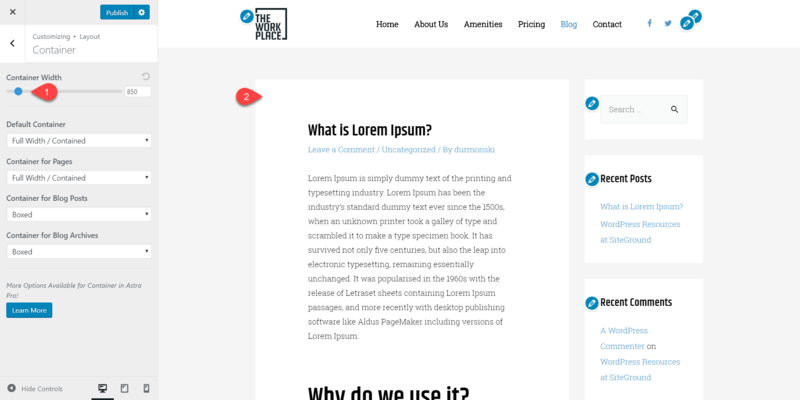 Clean, fully customizable and free WordPress theme that will transform your site. 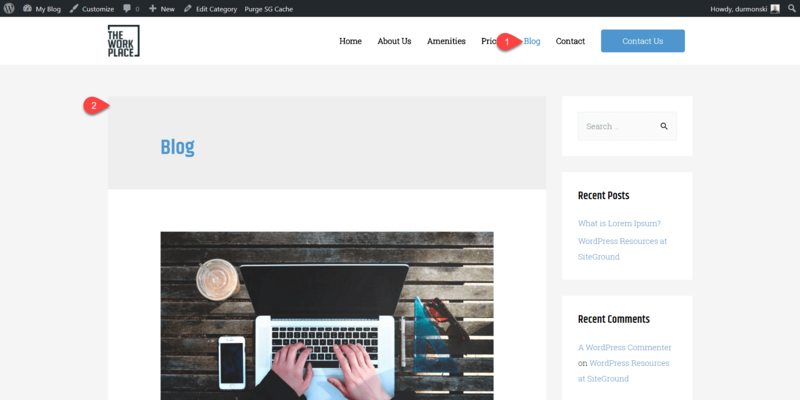 Astra WordPress theme is the best free theme available for installation directly from your dashboard. Build your site using the free options and upgrade to the paid version if you need more customizations. You have so many themes to choose from that your choice always seems wrong no matter what you select. Usually, when you find a theme you like, you check the demo, ask the person who build the theme a couple of question and you proceed with the purchase. Here’s where it gets complicated. Most of the times, the demo you previously saw is way different from what’s actually happening in reality. You hoped for a clean and easy to use theme, but you actually got a slow and full of options piece of software that even the author doesn’t know how to configure. I’ve been down this road far too many times. Actually, that’s why I’ve started this site: To help you with your decision and hopefully save you some time with the configuration of the theme you’ve chosen. 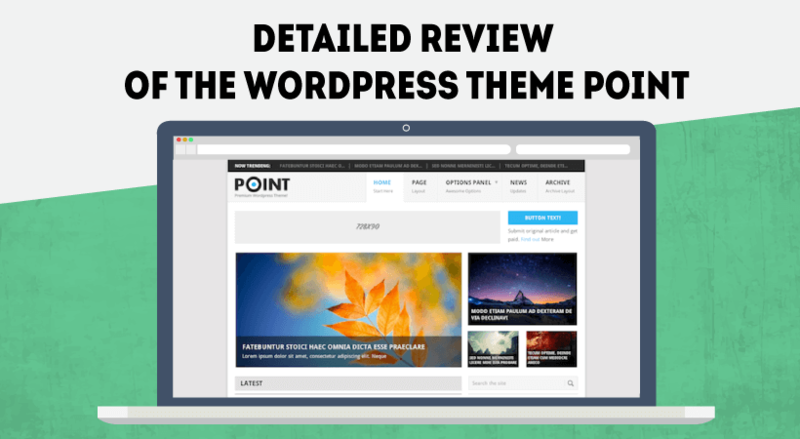 Today, I will review one relatively new WordPress theme. The theme is called Astra and it’s designed by BrainstormForce. The guys who build ConvertPlug, now called Popup Plugin For WordPress – ConvertPlus. This plugin actually helped me increase my email subscribers by 412% in a week. 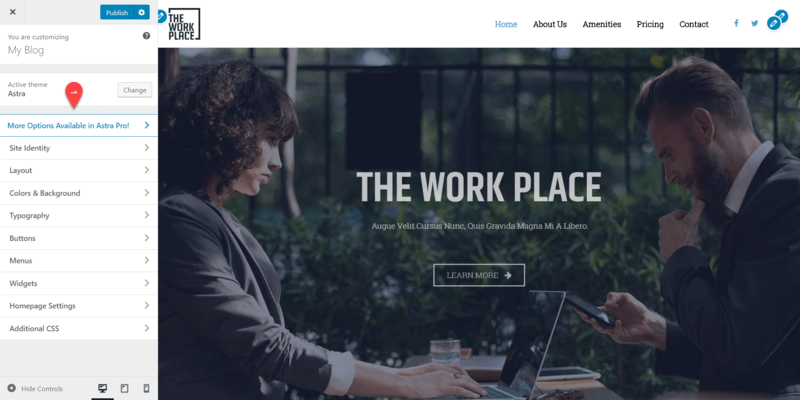 Astra WordPress theme, as pretty much everything they create, is a stunning piece of art. On top of everything, it’s free. Yes. You heard me right. 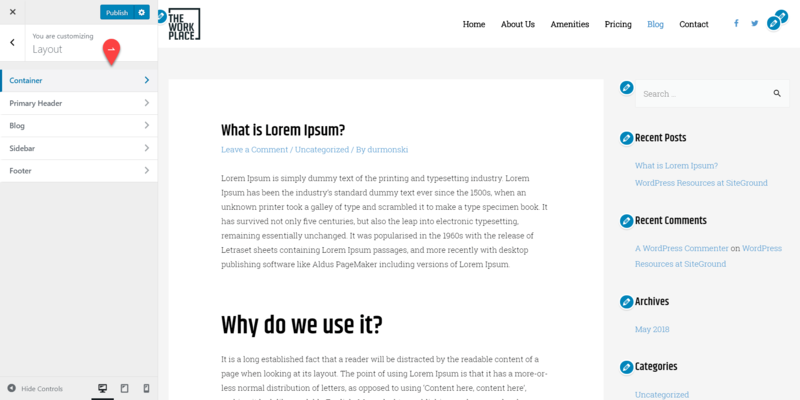 The theme is free and available for download directly from the WordPress repository. 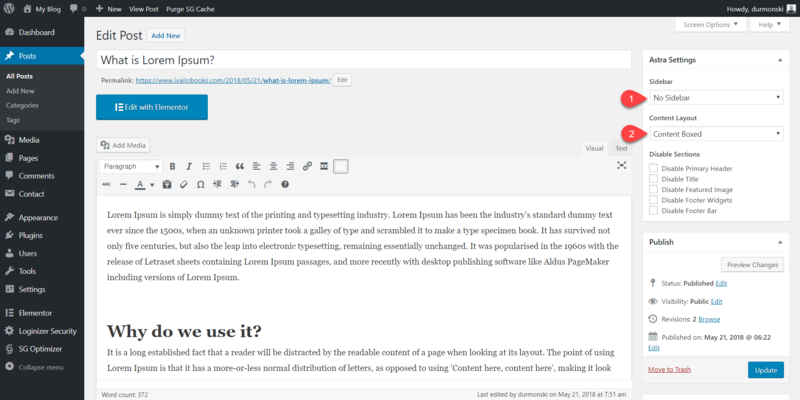 I mean, you can access your WordPress and directly install the theme from the Appearance section. Well, there is an option to upgrade and get access to more features but more about that later. In this detailed review, I will walk you through the most important things of the configuration process of this stunning theme and hopefully convince you to try it out for your next project. Before you go on a journey to find a theme for your site, you should sit down and actually think about your project. 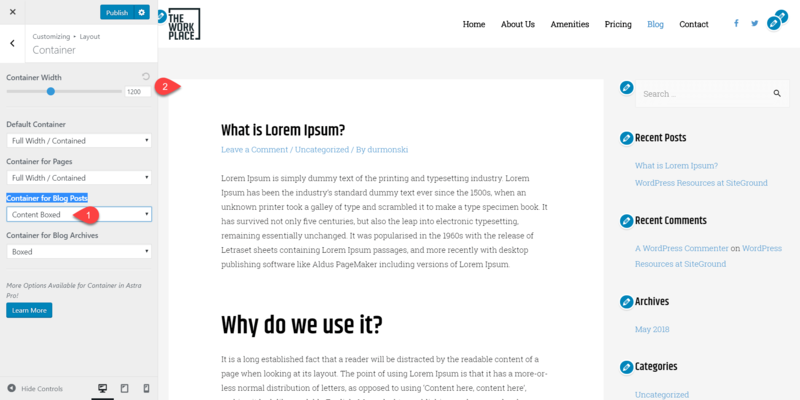 Astra, in general, can be a solution for different websites mainly because they offer a lot of different templates and layouts. 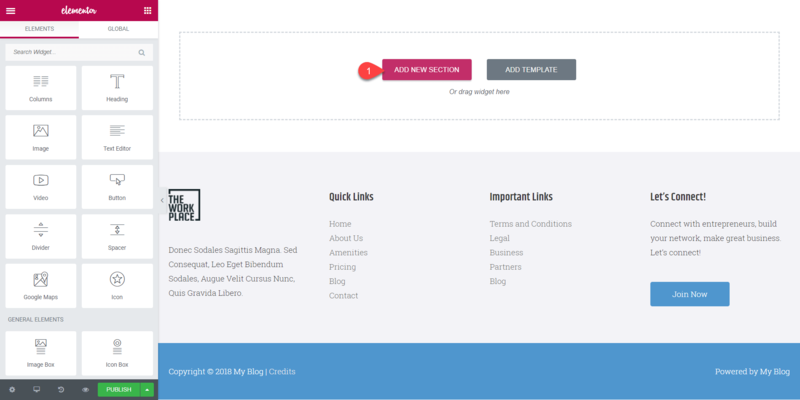 You can use the theme for your personal blog, eCommerce, company site, small agency, local business. There isn’t like a restriction and the best part is that Astra is fully customizable. You can change every little pixel to fit your needs and make your competitors jealous with little to no effort. 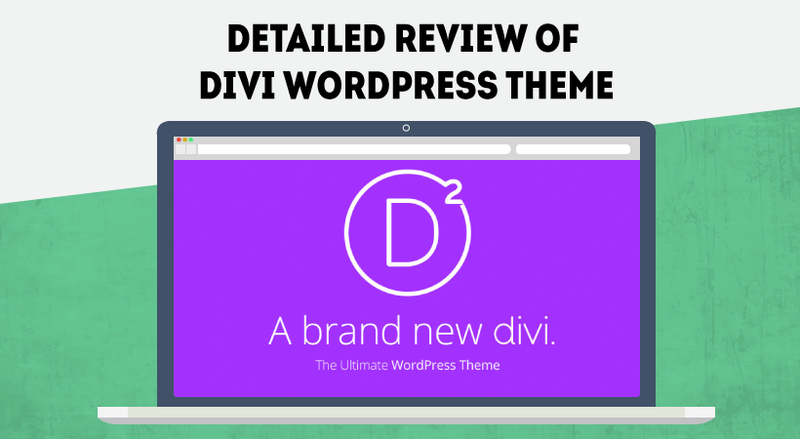 As I mentioned, the base package of the theme is free and fully accessible from the official WordPress repository. You can either go to their website to download Astra or follow my instructions. 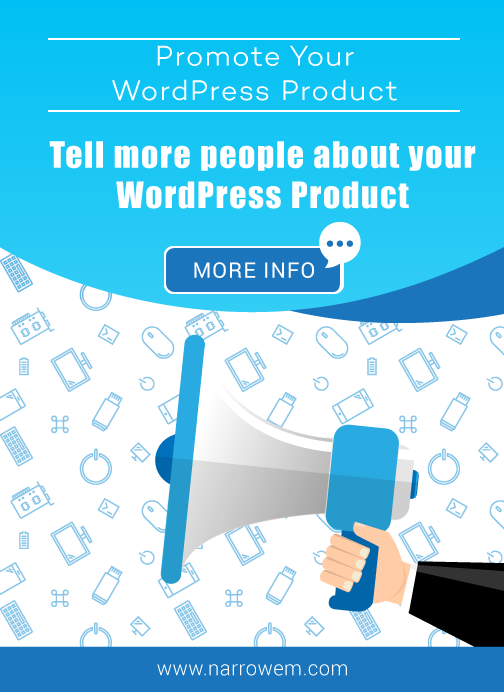 How to Install Astra WordPress Theme Demos? Astra currently offers 48 demos to choose from – yes, I counted them all. However, you can only use few of those when you’re using the free version – 23 to be exact. Not a bad number but as you can imagine the best templates are only accessible when you purchase the paid version of the theme. So, how to install a demo when using Astra? Let me show you. Actually, it’s really simple. The guys from BrainstrormForce have really optimized the whole process for us. Now, click on the newly appeared link: Library link. Once this process is done a new button will appear: Import this site. A notification box will show with important info. Keep in mind that it’s best to import a demo on a fresh WordPress install. Once you click OK the process will be triggered and it will take a couple of seconds everything to load. Within 1 minute your website is basically ready for your content. 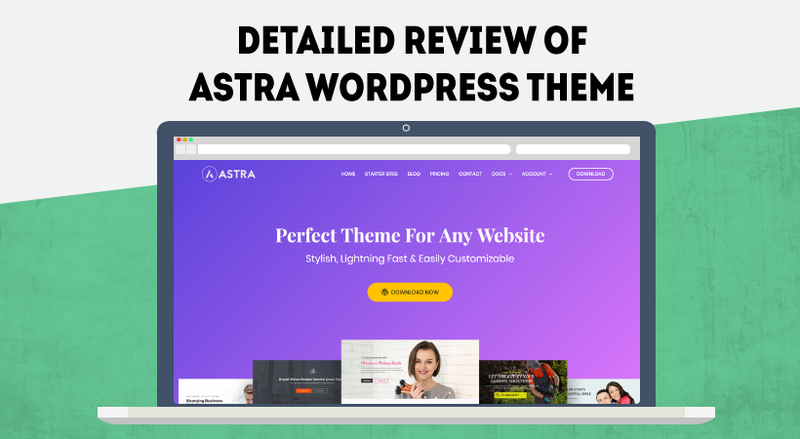 Even the free version of Astra WordPress theme comes with a lot of cool options that will help you transform the basic WordPress installation to a marvelous looking website. These are basically quick links to the main customization panel. There is also a link to the paid versions of the theme but I will tell you a bit more about their packages at the end of this post. Default Container: This is the default container, obviously. You can basically adjust the size of your pages/posts from here and set everything else to use this default size. Container for Pages: You can set custom container width for pages. Container for Blog Posts: Respectfully, you can set custom container width for posts. Container for Blog Archives: The same applies for your archives page. Not really cool. I will change it to 1200. Now’s much better. If you remove the sidebar you will probably need to make the value a bit higher but you got the idea. Next, let’s see what are the available options inside the above-mentioned options. 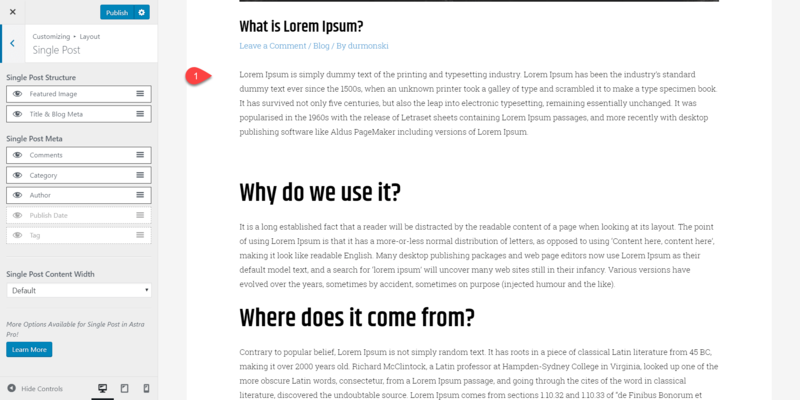 Since I’m editing a blog post, I will play with the Container for Blog Posts section. As you can see, even the widget attributes are in boxes. 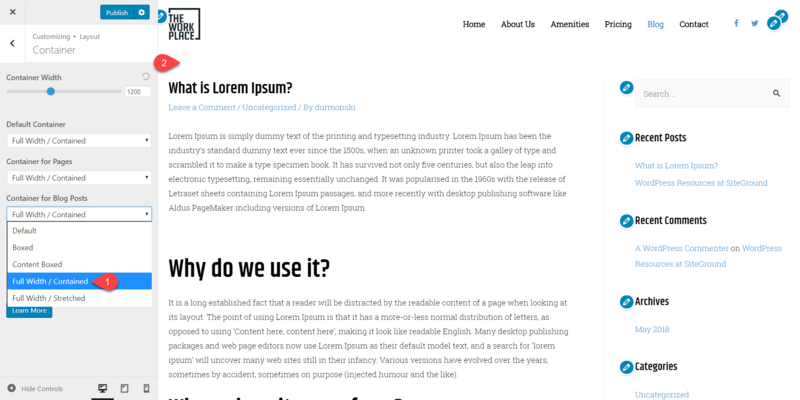 This type of layout focuses on the content, which is probably the preferred option. As you will see, there aren’t any boxes. It’s really stretching your content, which is not a quite good user experience for reading a blog post. I will recommend using the first two options. Astra allows you to easily customize your header navigation. 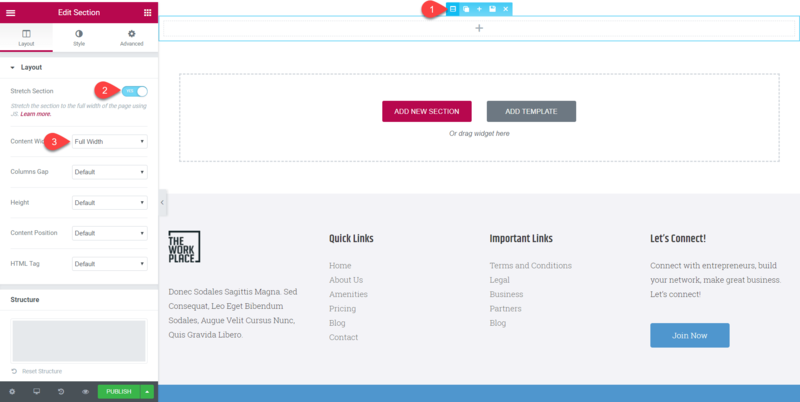 With only a couple of clicks, you can move your logo, add social media icons, search bar, etc. 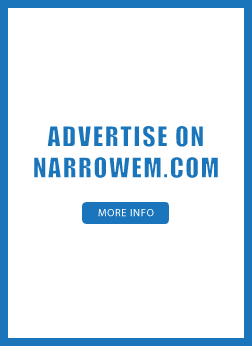 A big attention grabbing button that will make people click. I really like the last option. You can get more people to join your mailing list by adding a big button to your menu. 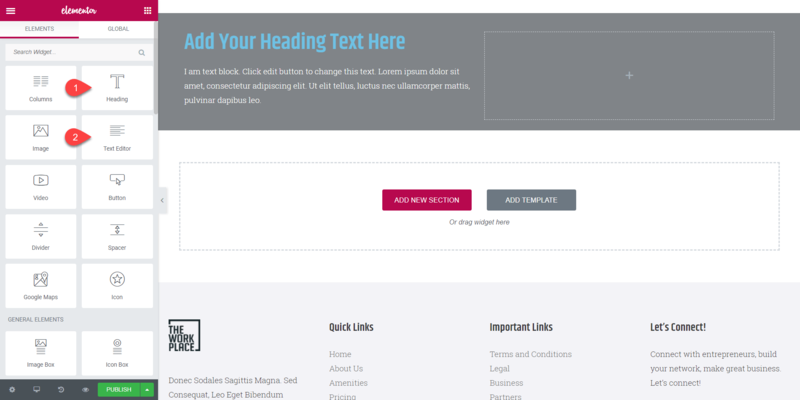 Simply choose Text/HTML and type the desired text and link. 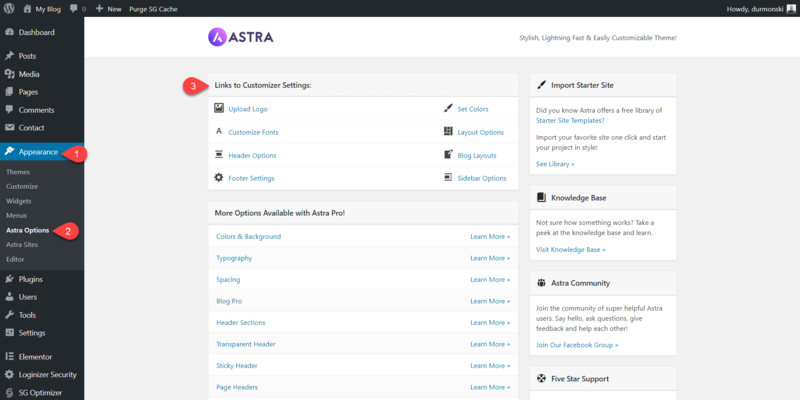 The authors of the theme made Astra fully compatible with Elementor and Beaver Builder as I mentioned previously. 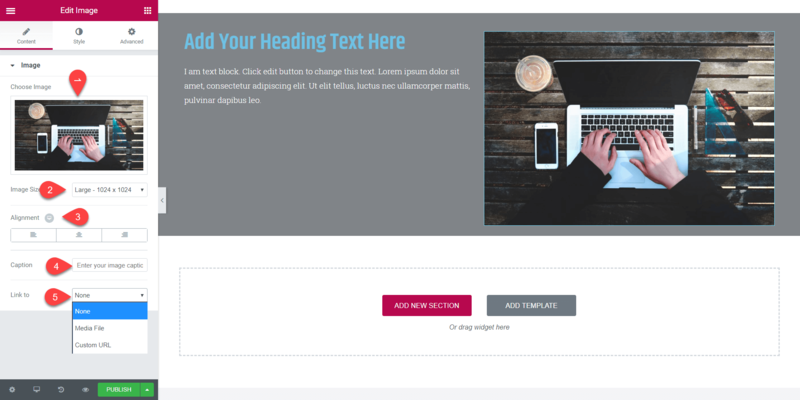 Thanks to those two plugins, you can create the perfect landing page. These settings basically give you a blank page, which you can adjust to your needs. 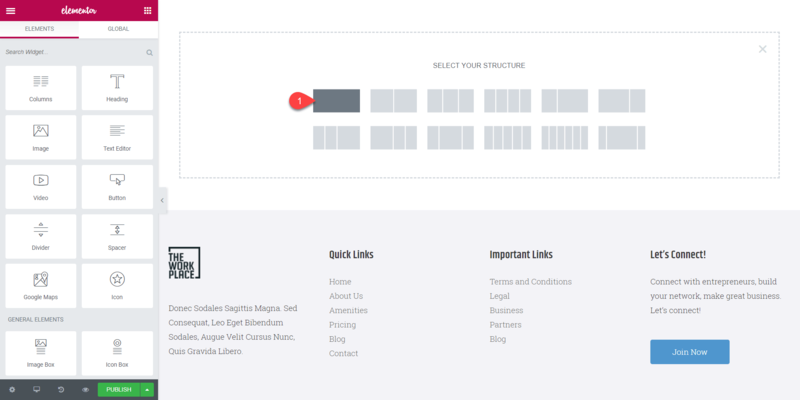 I will only leave the footer sections because I want them at the bottom of my page. 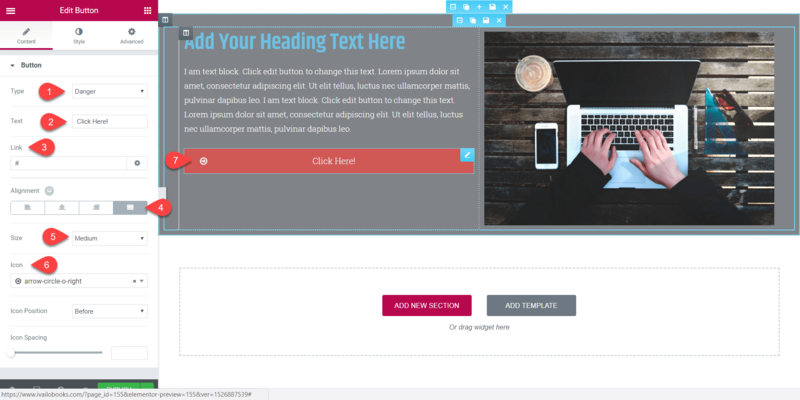 Click on Edit with Elementor to start tailoring your page. Once the button is added a new menu will appear revealing all for this button. 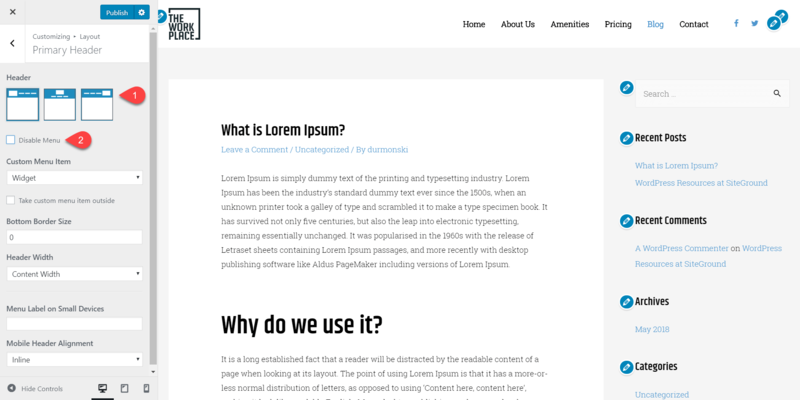 Of course, you can add a text, link, change the size of the button and even make it full width. The options are basically limitless. Astra and Elementor work perfectly together and you can create a stunning landing page for your products or for your homepage really fast. 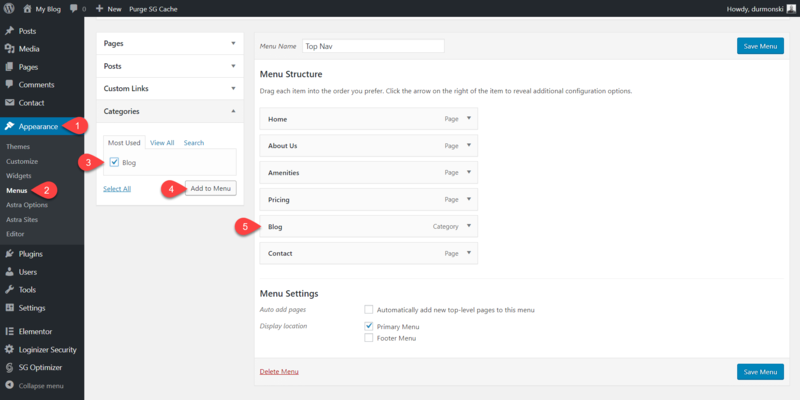 You can additionally customize this section from the Theme Customize section > Layouts. The one we mentioned earlier. I mean, you can change the size of the boxes and even remove the sidebars if you like. These are the basic options, but more are available if you acquire the pro version of the theme. The paid version will allow you to change the layout to grid, add date box, and more. 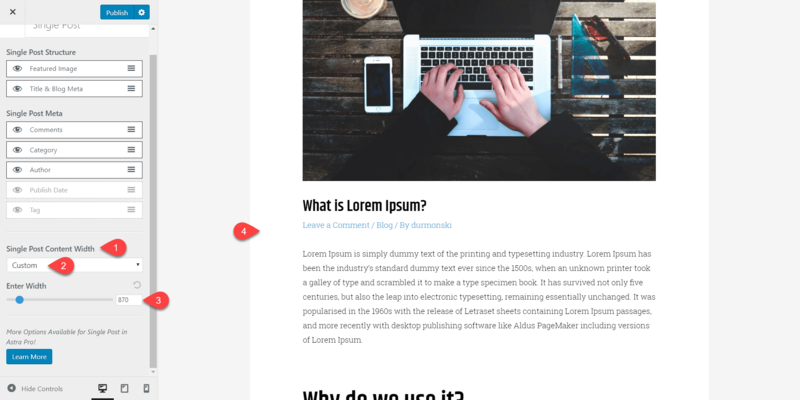 Another cool option I would like to mention is the adjustable content width for single blog posts. 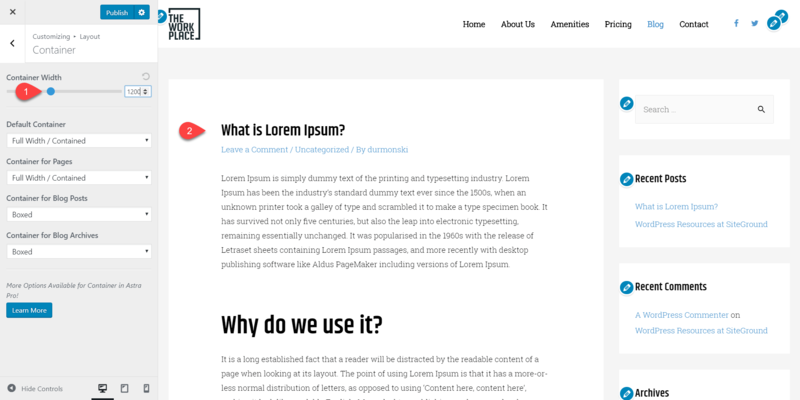 As I mentioned before, you can easily change the layout of the whole site. However, this may interfere with the looks of your single post layout. This padding is kind of ugly and makes the picture really small. Well, that’s why is available only on the pro version. 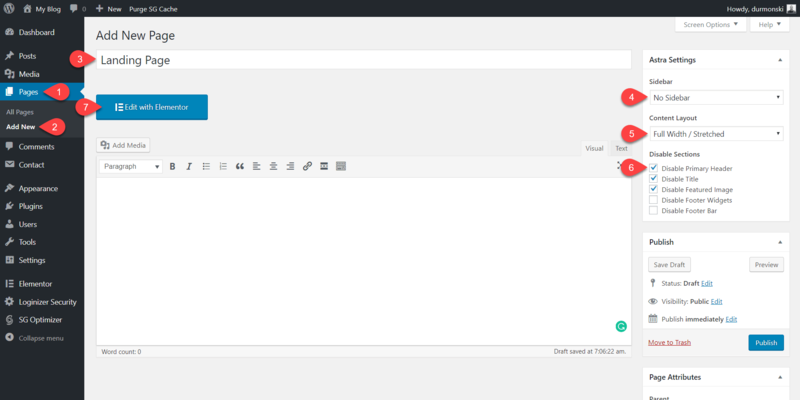 Astra WordPress theme is free and you can install it directly from your WordPress dashboard. All of the configurations mentioned above are done on the free version of the theme. Of course, as any other design agency, the guys from BrainstormForce are trying to make a buck and are offering a paid version of the theme for people who want to extend the functionality of this amazing theme. $59 a year or $249 one time – Additional options to customize the theme. $249 a year or $699 one time – BrainstormForce top selling plugins and a library of prebuilt websites. To be honest, the prices are quite reasonable. Doesn’t have email subscription form. 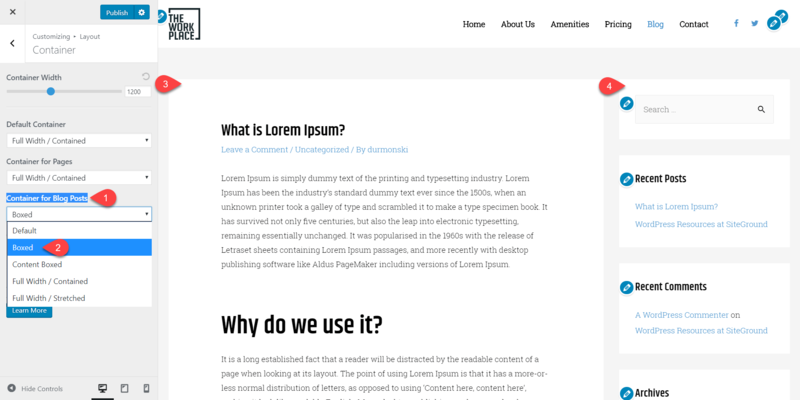 Astra theme is relatively new theme on the market. It was introduced to the world in August 2017. Basically, last year. After only one year, the theme now has more than 60,000 active installs. Quite a lot compared to the best sellers on ThemeForest, for example. 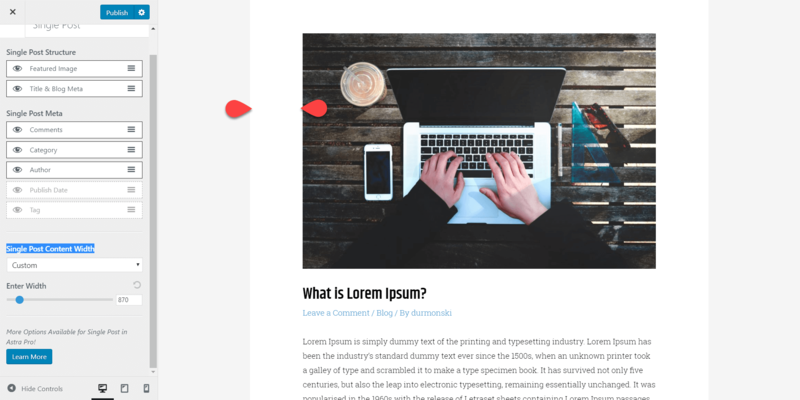 I will definitely recommend this theme to everybody who is starting his site now and he’s not convinced which theme to use. 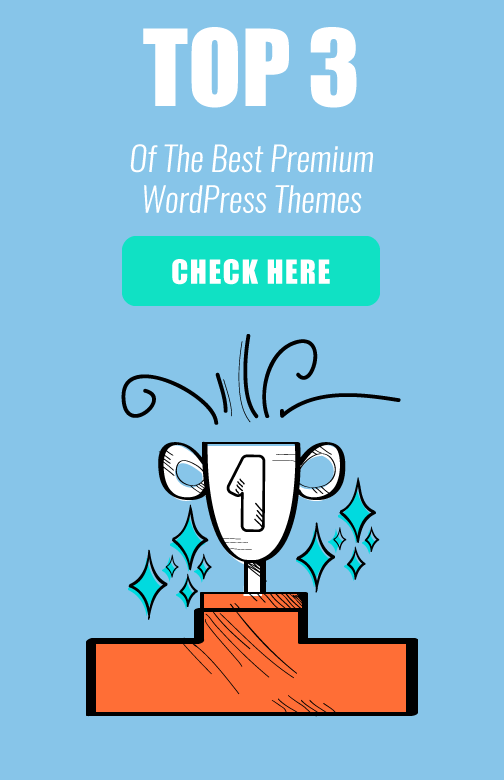 Even though there are a lot of free WordPress themes available, there aren’t a lot who are really worth trying. Well, Astra is not one of them. It’s fast, clean and fully customizable. 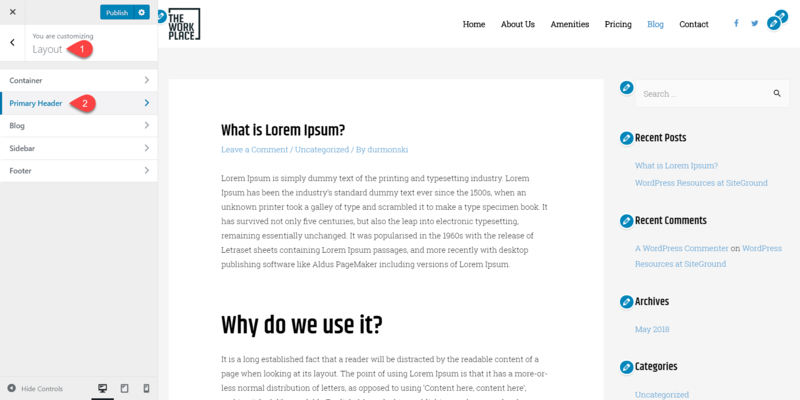 You can start your new site with this theme and later upgrade if you need more functionalities. Even if you keep using the free version, you will still have one cool looking site. 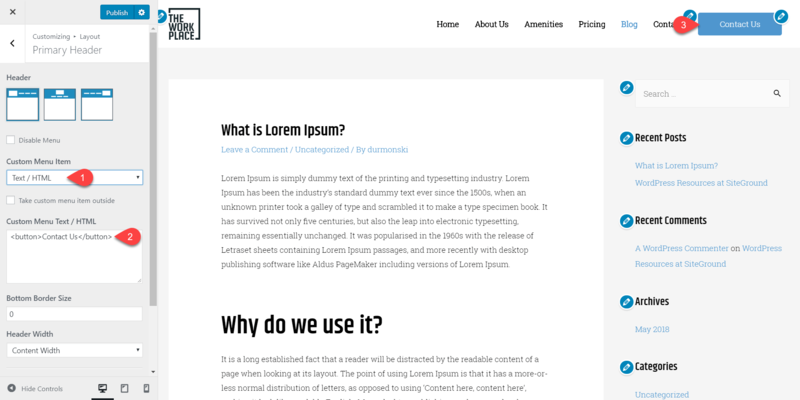 What are your thoughts about Astra WordPress theme? Have you ever used it? 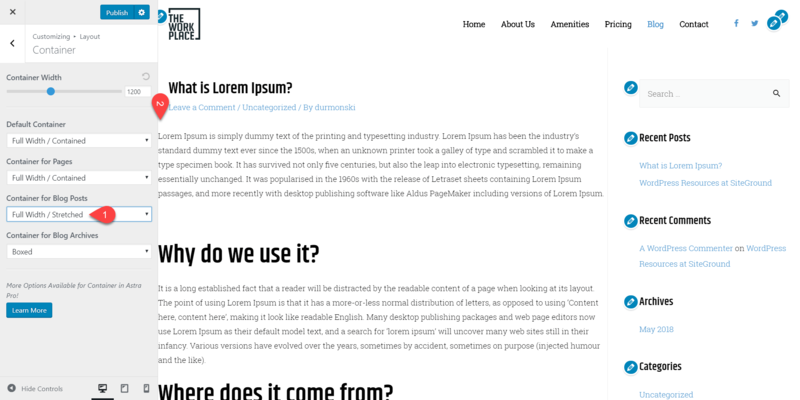 next post: Detailed Review of Schema WordPress Theme – Is This Really The Fastest WordPress Theme?